I am so excited that spring starts this month! 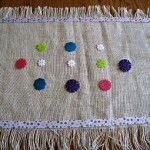 So, I just had to get started on crafting new spring décor for my home. I first got started by making a spring wreath for my house. My kids and I have been enjoying watching the birds eat at a feeder we placed just outside our home’s living room window this winter. 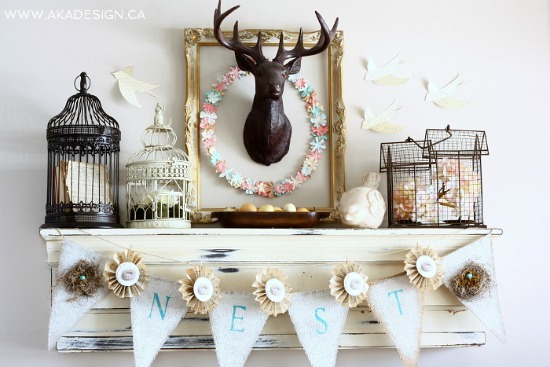 I knew that I wanted my spring wreath to look a little bit like a bird’s nest, since my daughters and I are such big birdwatchers! 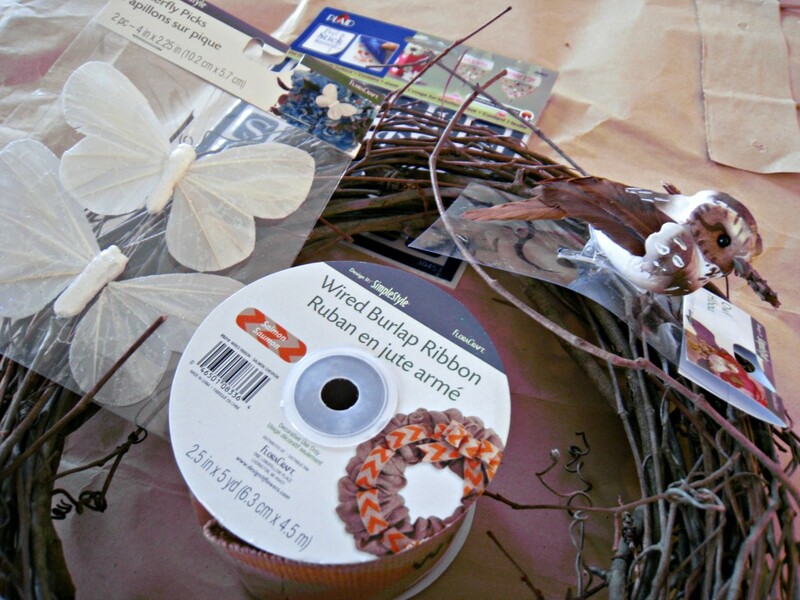 I thought a grapevine wreath would work perfectly for my project, since grapevine wreaths are relatively inexpensive, look pretty much like birds’ nests and are easy to find at just about anywhere crafts are sold. 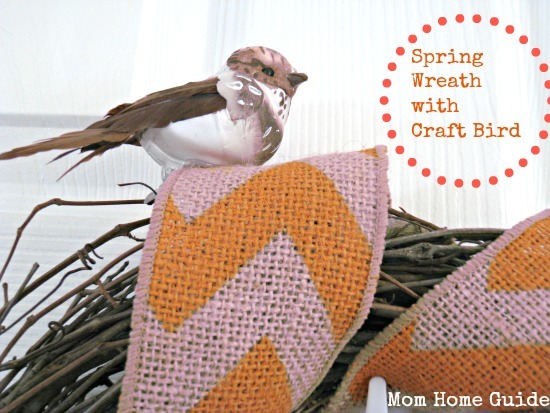 I was lucky that I found all the craft supplies I needed for my spring wreath at my local Walmart store. 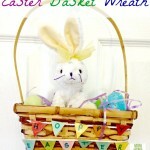 To put my wreath together, all I did was wrap the wired burlap ribbon around the circumference of my circle. To secure the ribbon, I just tucked the two ends of the wired burlap between the layers of the wreath in the back. I opted to leave some of the grapevine wreath showing on my wreath, but if you prefer, you can completely cover the grapevine wreath with your burlap ribbon. My bird accent came with a clip, so all I had to do was clip on my little feathered bird. I think he is so cute! I attached the butterfly accents with the wire stems that came attached to my craft butterflies. I simply stenciled the word “spring” in blue-green marker onto a pretty piece of spring-green paisley scrapbook paper, and slipped my simple sign snugly into a piece of the grapevine wreath that was sticking out. Easy! 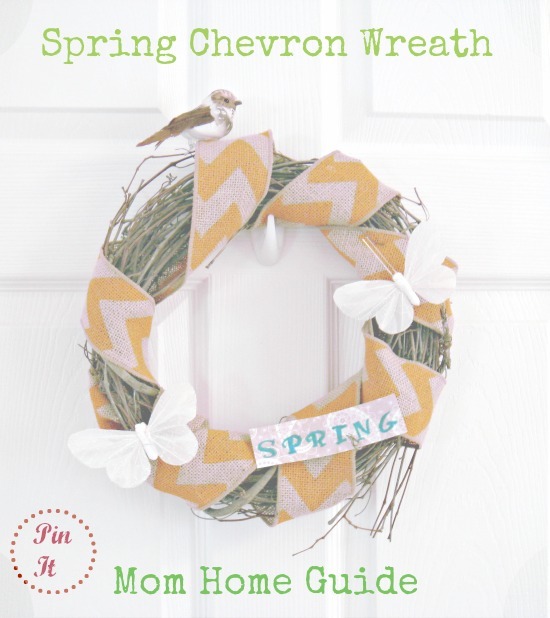 I have my spring wreath hanging on an interior door in my home’s family room, but I think it would look equally nice on a spring fireplace mantle or on the front door! I like having the wreath inside, since it’s a pretty and frequent reminder that spring is on its way! Nothing says spring like a pretty new spring outfit! 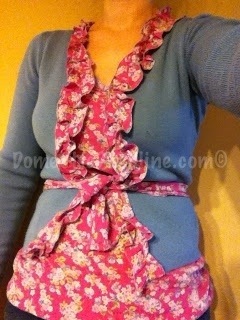 Check out the beautiful sweater refashion that my friend Emily from Domestic Deadline! You can follow her tutorial to make your own. 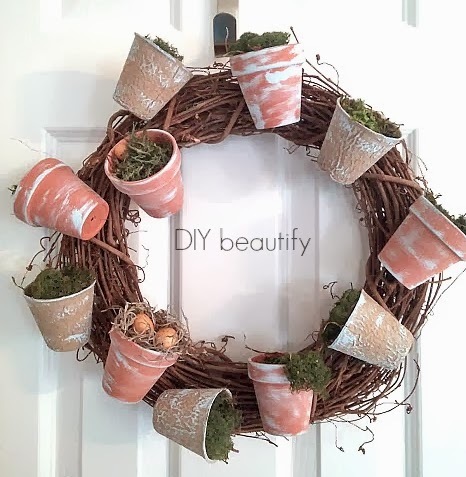 Can’t wait for spring and you wreath makes me want it even more!! Thanks, Tara! The chai chocolate chip cookie recipe that you have on your blog looks heavenly! 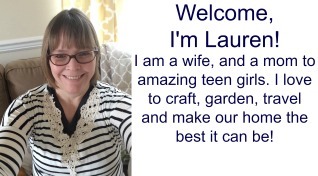 Very cute, Lauren…I love the butterflies! 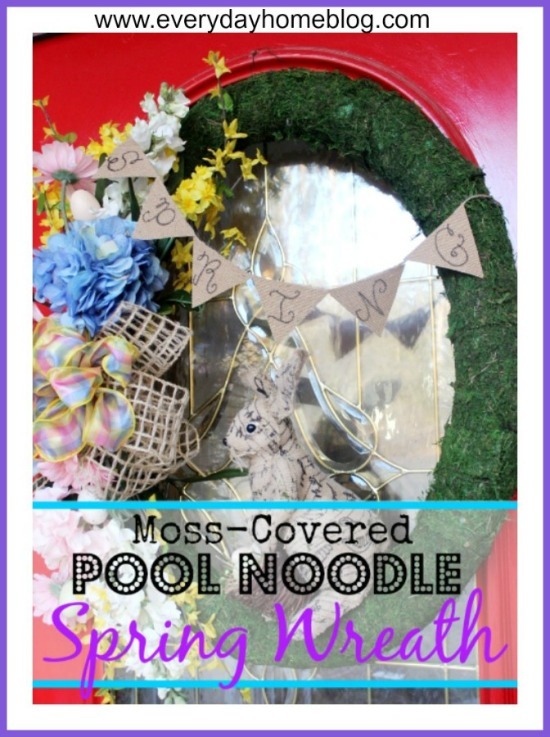 Such a cheery spring wreath! And thanks so much for featuring mine, too!! Thanks, Meredith! 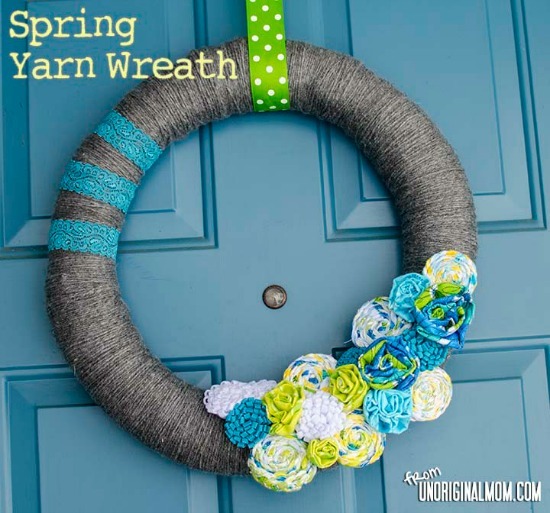 Your yarn wreath is beautiful — and I love the color of your front door! 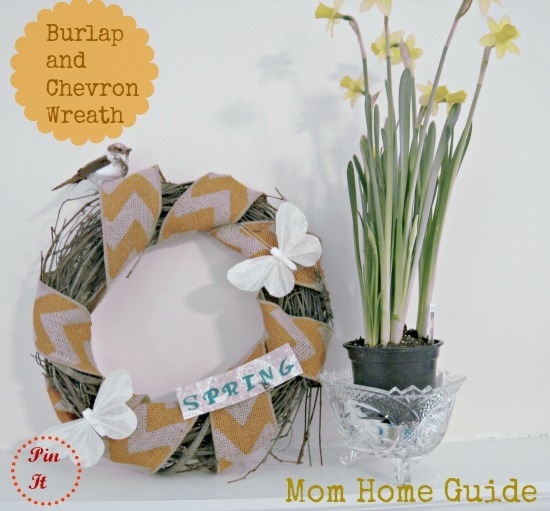 That chevron wreath is too cute. And it looks super easy, too. 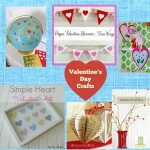 This post has totally put me in the mood for spring! LOVE IT! 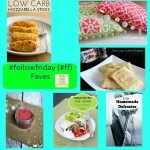 Jodi Flaherty recently posted…#AskAwayFriday- Week 33- Mixing it up with Kiss My List! Thanks for linking up with the #smallvictoriessunday linky. 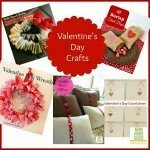 Your wreath is so cute and I liked your idea to display it inside. Thanks, Rachel! 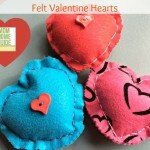 There were so many great projects at the #smallvictoriessunday linky!